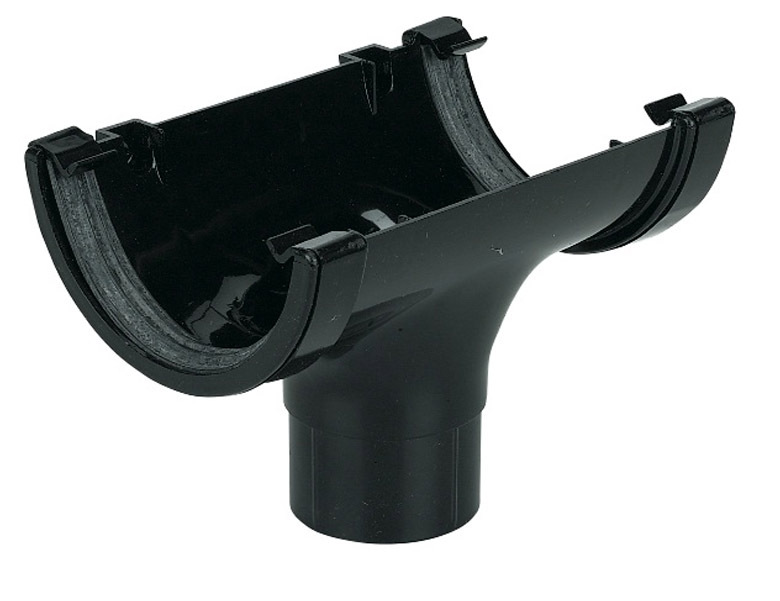 Guttering collects rainwater and discharges it into the downpipes. All gutters are levelled and aligned to ensure the correct gutter fall (usually 4mm per metre run). Fixings are usually at 600mm centres. 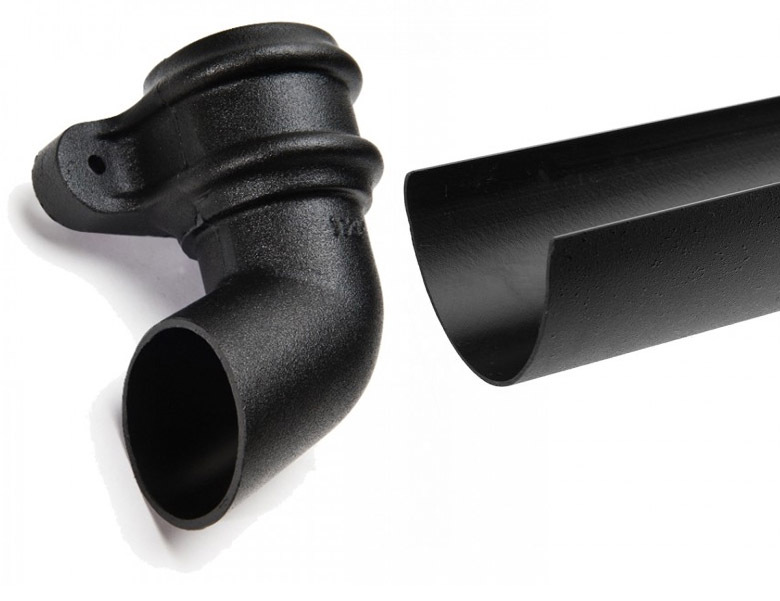 All guttering is manufactured to exceed the requirements of BS 4576 part1: 1989. Easy to fit with a complete range of colour matched fittings. High gloss finish with a choice of up to 5 colours. Lightweight for ease of storage and transportation. SuperDeep 170 Gutters are super tough, high capacity guttering for use on commercial buildings, hotels, flats and any structure that has a large roof area. High capacity super deep system for commercial application. Designed for high volume capture. High gloss finish in black. More Information – SuperDeep 170 Gutters have a high material content that ensures it can easily contain the weight of water that could potentially flow into its huge gutter profile. Each fascia bracket is capable of supporting over 125kg and the union can take over half as much again. The gutter angles have been produced as individual internal and external versions. This allows positive fixing of each unit to the fascia board. Authentic cast iron look without the weight or cost. Unique pipe fittings with built in saddle strap. 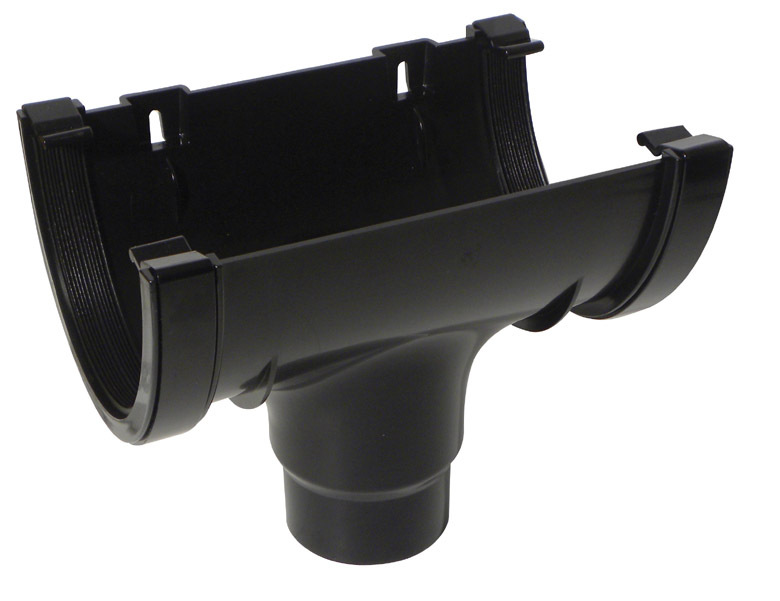 Guttering and Drainage products you can trust! Discount Fascia and Window Supplies Limited in Worksop and Retford stock and supply Guttering and Drainage products from Kayflow – market leaders in this industry sector and a product you can trust and rely upon.